Purpose: To determine the antecedents of happiness and compare academicians and non-academicians in selected Dubai Universities. 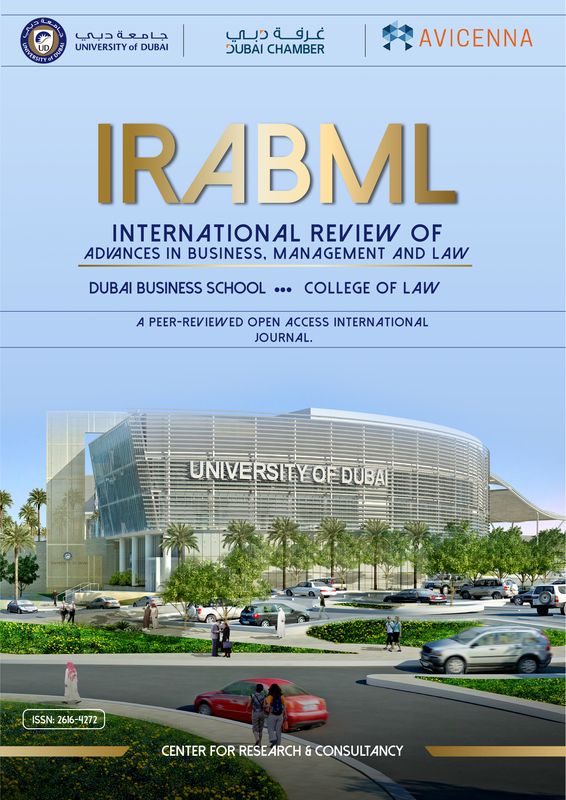 Design/methodological/approach: Qualitative research using in-depth interviews followed by cross-sectional surveys of teaching staff and non-teaching staff from different universities in Dubai.? Findings: There is no significant relationship between knowledge sharing and happiness of academics and well as non-academics. Happiness is significantly related to the other factors. Research implications and limitations: The small sample size of the academic group and the study was targeted at the university staff in Dubai only. Originality/value: No known research studies the determinants of happiness for academics and non-academics in Dubai Universities. Bartol, K. a. (2000). Incentives and motivation. In: Compensation in organizations: Progress and prospects. S. Rynes & B. Gerhardt (Eds. ), 104-147. Christiana, O. O. (2013). Work-Family role conflict among academic women in Nigerian Public Universities. International Academic Conference Proceedings. Osun State, Nigeria. Cohn, M. A. (2009). Happiness unpacked: positive emotions increase life satisfaction by building resilience. Emotion, 361. Duong, M.-Q. (2013). The Effects of Demographic and Institutional Characteristics on Job Satisfaction of University Faculty in Vietnam. International Journal of Academic Research in Progressive Education and Development, 78-92. Greenhaus, J. H. (2006). Health consequences of work-family conflict: The dark side of the work-family interface. In Employee health, coping and methodologies. Emerald Group Publishing Limited, 61-98. Jahani, S. T. (2011). Is reward system and leadership important in knowledge sharing among academics. American Journal of Economics and Business Administration, 87-94. Jain, R. (2012). Employee job happiness quotient in the realm of RSMML. Indian Journal of” Applied Research, 104-107. Linn, L. S. (1985). Health status, job satisfaction, job stress, and life satisfaction among academic and clinical faculty. Jama, 2775-2782. Lu, L. G. (2006). A cross-cultural study of work/family demands, work/family conflict, and wellbeing: the Taiwanese vs. British. Career Development International, 9-27. Martin, B. (2011). 'On being a happy academic.' Australian Universities' Review,, pp. 50-56. Weaver, C. (1978). Job satisfaction as a component of happiness among males and females. Personnel Psychology, 831-840.